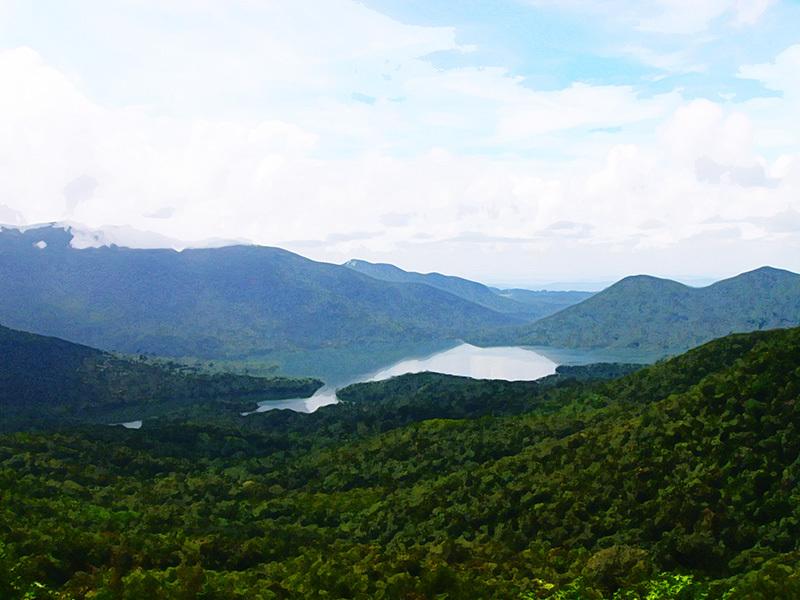 Snuggled cozily amidst picturesque setting of the fabled Western Ghats landscape of Goa at a height of 700 meters above sea level in full view of the majestic Vazra Sakla, a 143 meter waterfall on one side and the tranquil Anjunem backwaters on the other is Swapnagandha, a fresh paradise that is ready to be explored and experienced by eco travelers and nature aficionados. 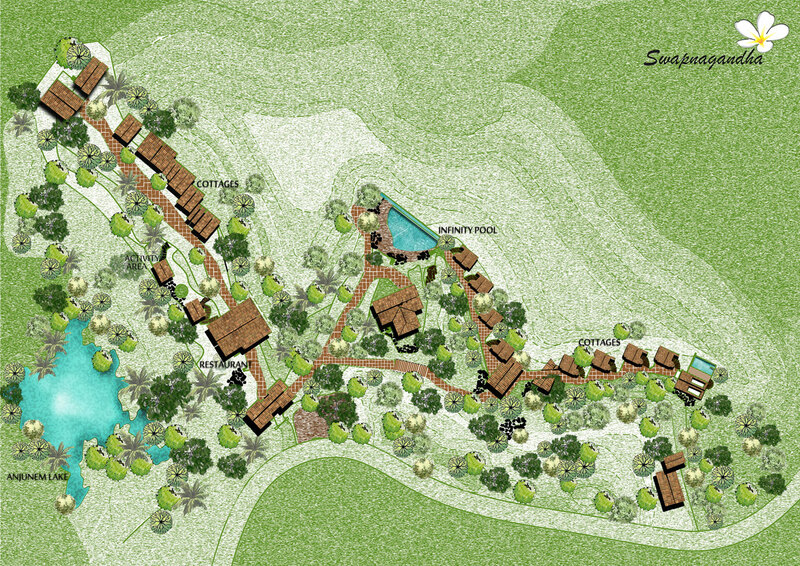 “At Swapnagandha, our objectives are simple- to create a green paradise that offers an eco traveler a space for rejuvenation and relaxation, where the natural, cultural and social richness is showcased and local communities are supported in the true sense of the word”. Swapnagandha is a novel thought that has been painstakingly spun into reality by a group of conscious green minds, whose main objective is to provide patrons an opportunity to experience nature at its best in the Sahaydris.